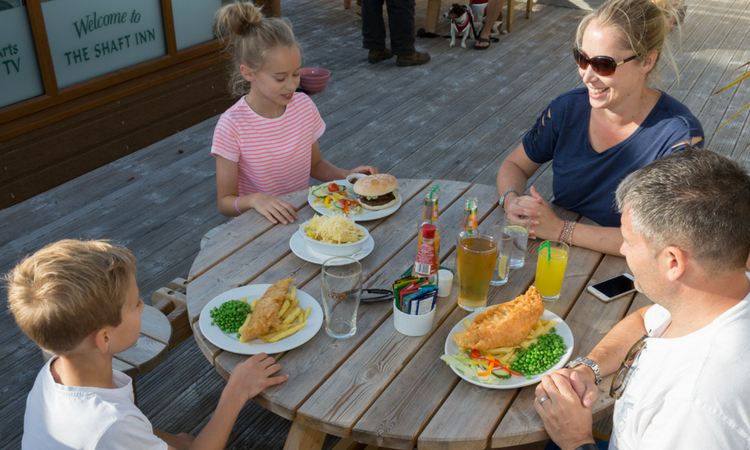 Enjoy down time at the beach, walking the coast paths or cycling our local trails this coming bank holiday with our caravan break special offer. 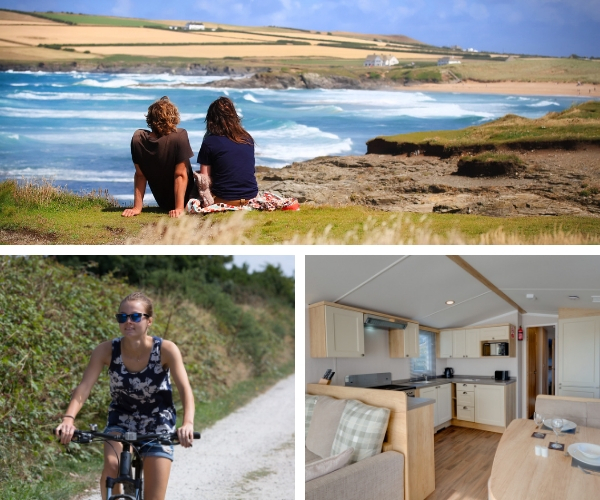 Arrive Friday May 3rd and leave Monday May 6th from £100. Call us on 01209 891183 for more information or to book.